People buy Sub Zero refrigerators for many reasons. Whether you're more interested in your fridge's looks or performance, one thing is certain: your Sub Zero will outlast and outperform almost any other brand, provided you get the necessary care and maintenance. 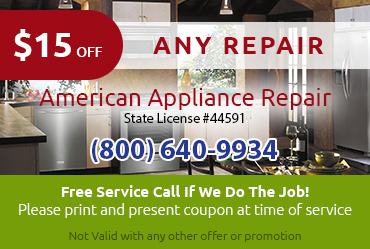 As soon as you notice any issues with your Sub Zero refrigerator, you should call American Appliance Repair so we can come out and provide the necessary Sub Zero refrigerator repair in Calimesa CA and fix the problem before it can get any worse. In most cases, we are able to send a technician to your home the very same day you call. Sub Zero refrigerators definitely stand out from the crowd. They include lots of unique design elements to help keep your food fresher longer, such as separate cooling systems for the fridge and freezer. When getting Sub Zero refrigerator repair in Calimesa CA, you need to be sure that you’re working with technicians who understand exactly what makes Sub Zero special. Our technicians are fully trained in the workings of Sub Zero units, given them the skills and knowledge needed to provide expert diagnoses and repairs of all kinds of Sub Zero refrigerator problems. 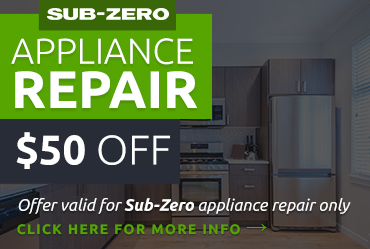 Sub Zero may be known for its superior performance, but like any precision machine, maintenance is required to keep your appliance working at this high level. Don’t trust this important task to just any repair company! 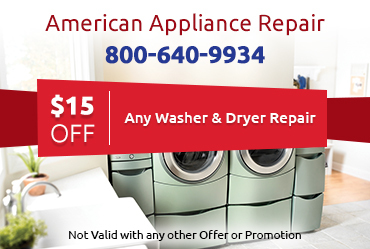 You need a Sub Zero specialist like American Appliance Repair. We can handle everything from minor tasks like replacing lightbulbs and water filters to in-depth condenser coil cleaning. Condenser coil cleaning is particularly important for ensuring the continued cooling capacity of your unit. When you’re ready to get a professional estimate on your Sub Zero refrigerator repair in Calimesa CA, just give us a call or fill out our convenient online form. 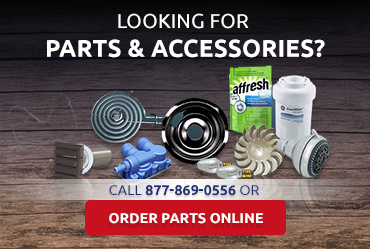 Don’t forget to browse our coupons page for valuable savings.